Has your lawn grown too long over the Winter season? Perhaps you’re looking for a new strimmer to tame your wilderness? 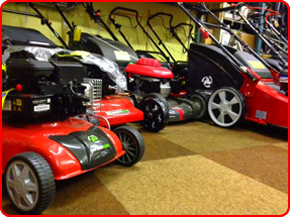 Whatever you need, S.A. Trotter is there to help you choose the right tool for the job. 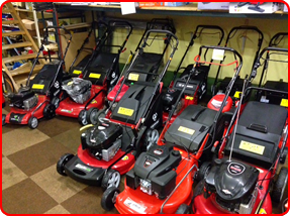 We also offer lawnmower and strimmer servicing and repairs as well as a range of lawnmowers from quality brands. 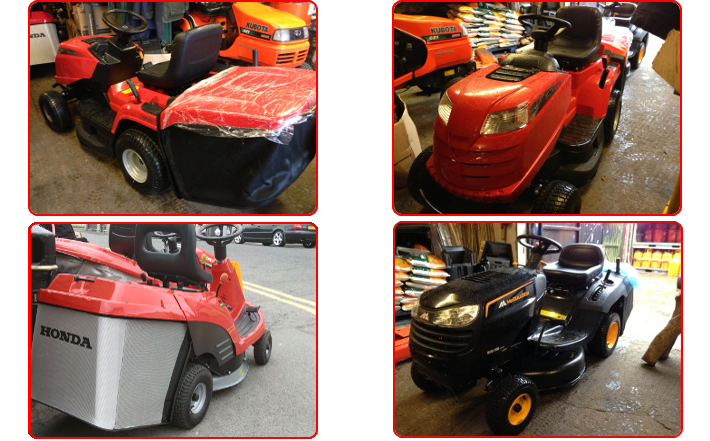 All from trusted brands such as Stihl, Gardencare Efco & KNK.